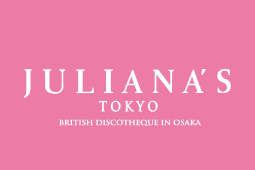 Nightclub Osaka Japan Discount Coupon Information OSAKA CLUB GUIDE!You can find favorite Nightclub in Osaka Japan!! 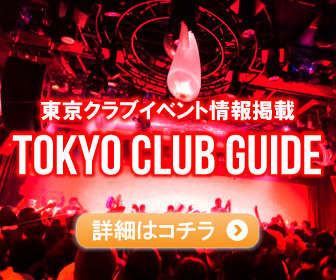 OSAKA CLUB GUIDE is Osaka Japan’s nightclub discount coupon information site. 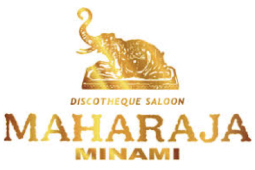 We introduce nightclub, discos, club events, dance music parties, festivals,raves, DJ bars in Osaka. 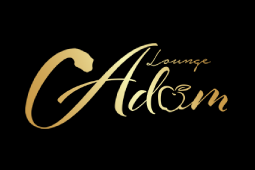 EDM, HIPHOP, R&B, REGGAE, HOUSE, TECHNO, J-POP, PSYCHEDELIC, TRANCE, LIVE, and so on. Get on the OSAKA CLUB GUIDE limited coupons here! 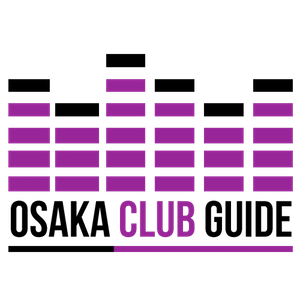 © Nightclub Osaka Japan|Nightclub Osaka Japan OSAKA CLUB GUIDE Nightclub Discount Coupon Information. all rights reserved.